He He!. . 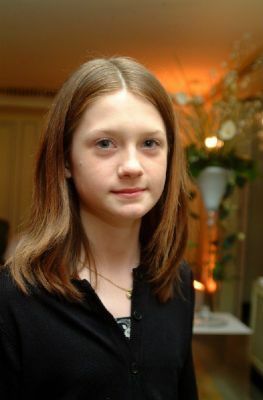 Wallpaper and background images in the bonnie wright club tagged: bonnie wright bonnie wright icon.